I encourage the use of yoga props and adjustments to support our body through our practice. To ensure we benefit in the best way possible every time we come on to the yoga mat. book directly via the Greenpark Centre, Falkirk. 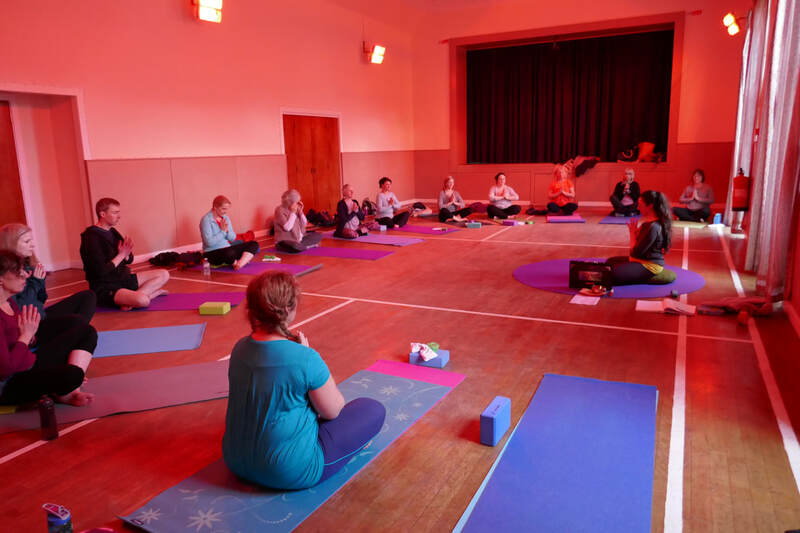 Are you a group or Care Home interested in Gentle, beginner yoga classes - Get in touch!